For those of you newly visiting my page, I am back after a looong hiatus. All old deviations and favourites have been removed. I myself have been pretty much ignoring deviations since...around the beginning of the year or something? I've not done much either until lately. I've gotten back to drawing stuff again (mostly posting to Tumblr, same username), but it's only now that I've started whittling through my messages. You must have been updating the journal while I was typing that comment, because that strikeout wasn't there before. Would you like to draw my OC, Ruby? Oooh! Interesting. If you want, can you draw my character, Fiore? You can pick the ones you want to draw, or I can pick for you. Maybe 66.media.tumblr.com/03f4138257… <- this guy? Well, I'll bite. 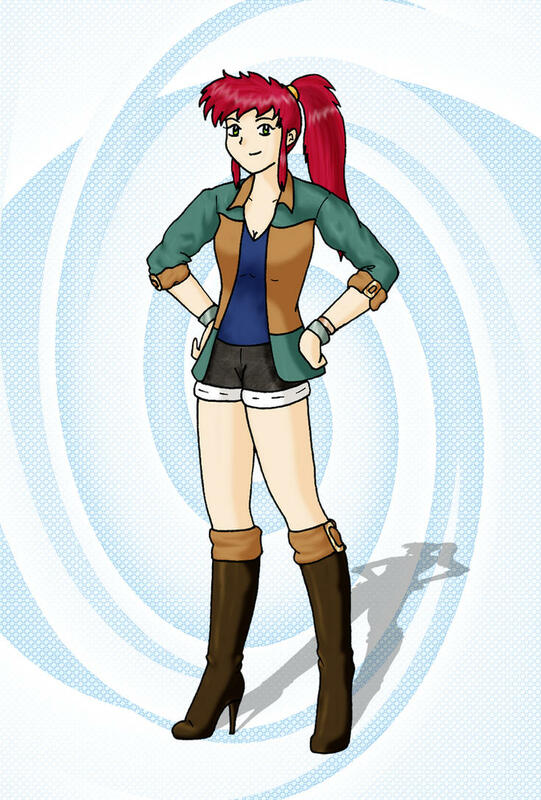 Would you like to draw my OC, Kyoko?